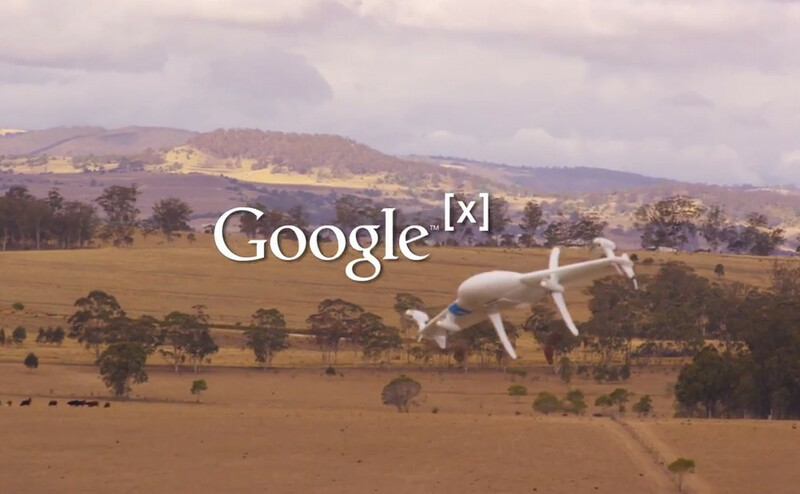 Yesterday, in a surprise unveiling, Google introduced the world to Project Wing, a Google [x] initiative that aims to put drones to work delivering anything from consumer goods to products needed for relief efforts in isolated areas. If it sounds a lot like Amazon’s Prime Air drone service, that’s because it is. Project Wing has been in the works for two years without public knowledge. Google has been testing its drones down in Australia, where the company claims there are much more “progressive” regulations surrounding drone use. In other words, they can test away without much interference while they work to convince the US that delivery drones should be a thing. Google is mostly selling their drones on being able to deliver goods in disaster relief situations. The idea is that a constant wave of drones could deliver medicine or batteries or any other helpful product to an area that may be difficult to reach by conventional vehicle. The drones can take off and land without a runway, and are pre-programmed with a destination that allows them to fly automatically without someone controlling them remotely. As can be seen in the video, the current drones have the ability to lower packages to the ground securely. Of course, Google also mentioned that these could eventually deliver consumer goods as well, just like Amazon plans to do. Google continues to expand its Shopping Express service, which drone delivery could easily be tied into, assuming they could ever get government approval for their use. Drones are obviously a hot topic in this country, but would you be interested at all in having either Google or Amazon deliver things via drone to your doorstep?